You gais, Imma gonna be an author! So hey who remembers at the end of last year when I rambled about signing with my literary agent? 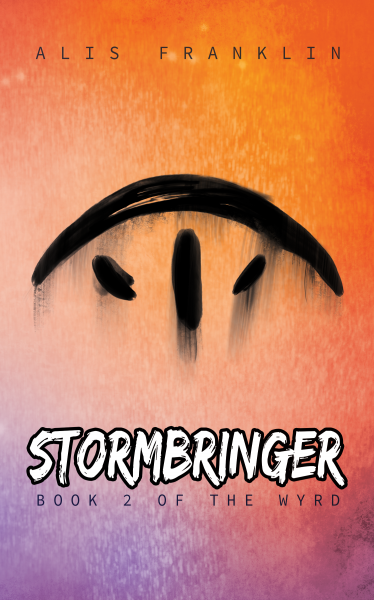 Well, you gais, you gais… Guess what just went live on Publishers Marketplace? Alis Franklin’s WYRDTOUCHED, [note: since renamed LIESMITH] in which an exiled Loki, hiding out in Australia disguised as the CEO of a tech company, unleashes the wrath of Asgard by falling in love with a man in his IT department, to Sarah Peed at Random House, in a three-book deal, by Sara Megibow of Nelson Literary Agency (World). That’s right! It’s me! Or, rather, my book. Books. Hopefully three of the suckers, because… eee! Phew. Wow. Yeah. Much art. Very sketches. But before I go quietly hyperventilate in a corner, I’d just like to say one thing. I’ve had LIESMITH kicking around in various incarnations and various states for the better part of my life, so finally getting it to this point–where it’s actually sold, to a publisher, as part of a multi-book deal–is both terrifying and exhilarating. 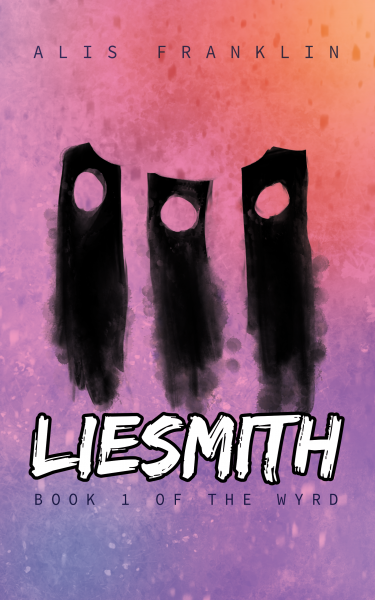 LIESMITH is an urban fantasy and it is, unabashedly, an urban fantasy with a queer protagonist.1 The romance plotline–which, while it isn’t the story, is a freakin’ big chunk of it–is between two guys. Without giving away too many spoilers (hah! ): it’s there, it’s on page. There’s kissing. No hints or subtext or innuendo allowed. Did I mention the part where Random House–that’s Penguin Random House, literally the biggest publisher in the world right now–bought not just one but three of these books? The representation of GSRM characters in fiction in general, and genre fiction in particular, has been… somewhat patchy, shall we say? But things are changing. Slowly, but they are. Because representation is important, and the more voices there are in the chorus the better. Mine’s only one. But, well. I hope you’ll like its song.